THE boss of Queensland’s peak real estate body says the Reserve Bank’s warning that Brisbane’s apartment market is at risk of crashing this year is “overly cautious”. RBA assistant governor Luci Ellis says it’s “crunch time” for the Brisbane property market, pointing to the high geographic clustering of the new apartments set to hit the market this year. 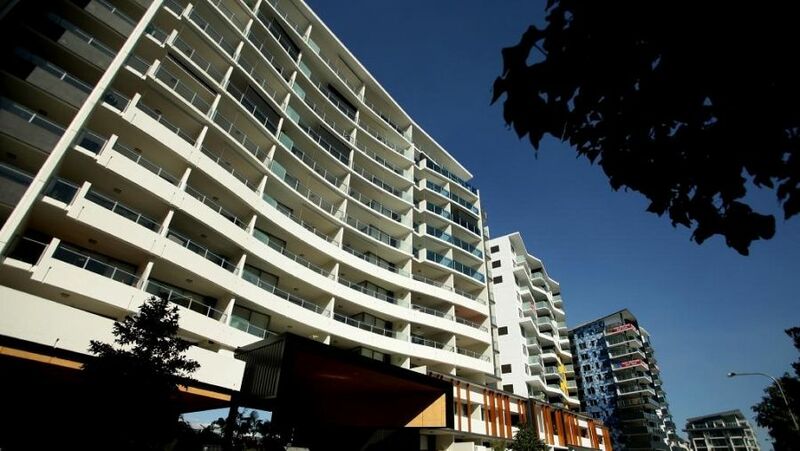 Speaking at an Australian Business Economists lunch in Sydney yesterday, Dr Ellis said the apartments most vulnerable to price falls weren’t new homes but second-hand units around five years old, according to The Australian. Dr Ellis said tenants were more likely to upgrade from older apartments to new units while rents were low, which may result in some people making losses on second-hand apartments. But Real Estate Institute of Queensland chief executive Antonia Mercorella said the RBA’s concerns were “overly cautious”. Ms Mercorella that while supply into Brisbane had been strong over the past five or so years, she believed growing migration into the southeast corner, improving job figures and steady economic performance would drive continued demand for inner city accommodation. “We agree there is likely to be a softening of prices over the next 18 months, however, we believe this is short term,” she said. In a recent analysis of Brisbane’s new residential apartment market, financial advisory firm Ferrier Hodgson agreed with this view. Ferrier Hodgson property director Campbell Gordon said in the report that it was expected sale prices for new apartments would decline, as would sales volumes for off-the-plan apartments, with settlement risk being a significant concern. “Owners of older stock will come under increasing pressure on the back of ample choice for renters, who are now in the box seat when it comes to selecting a rental property and negotiating terms,” he said.